A Korean Presidential candidate Park Keun-Hye visited filming location of a Korean TV show 'Governor Ahrang' and looked around shooting environment including our recordable monitor (RM-070) and other filming equipments. She visited there to listen to TV show producers and actors what should be supported to create a good TV show/movie. 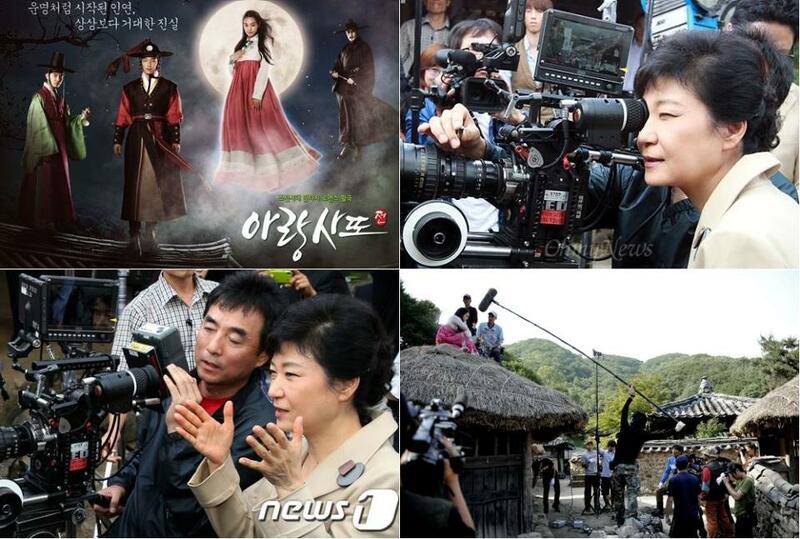 The visit is to show how she can improve filming environment if she is elected as the President of Korea.